It is with heavy hearts that we announce the passing of our loving husband, father, brother and uncle, Ronald Hugh Mancini, on Thursday, Jan. 6, 2011, at the Cape Breton Regional Hospital, Sydney, surrounded by his family. Born in Sydney Mines, he was the son of the late Joseph and Sadie (Lamey) Mancini. 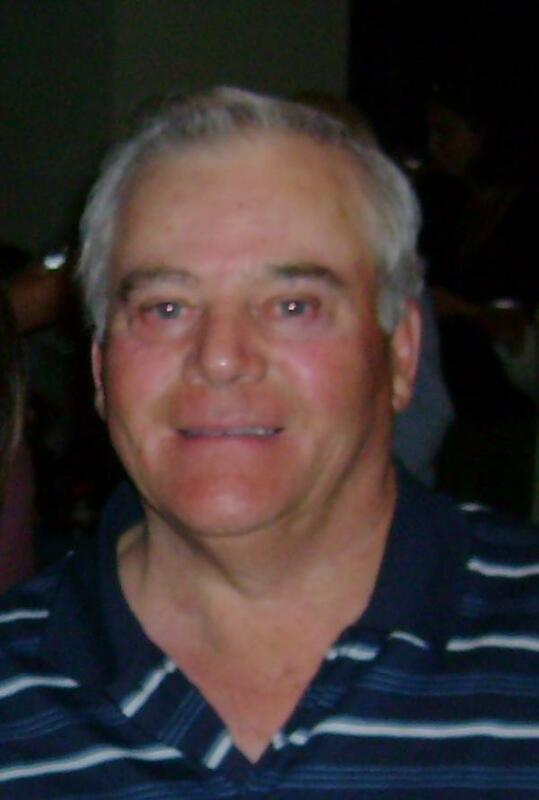 Ron was employed for many years by Irving Oil, where he made some great friends He was an avid fisherman and hunter and loved the outdoors, where he spent countless hours working in his garden. Ron had a passion for music, especially his fiddle tunes. He is survived by his loving wife of 33 years, Alice (Bushor); his pride and joy, his two girls, Courtney (Freddie Ford) and Ashley (Brent Aucion); three sisters, Marlene (Daniel Charmichael), Natick, Mass., Bernice King, Sydney Mines, and Lorna (Gerald Connors), Sydney River, as well as many nieces and nephews. Besides his parents, Ron was predeceased by his brother Joseph; niece, Michelle and a nephew, Kevin. There will be no visitation. Cremation has taken place under the care and direction of J. M. Jobes Funeral Home, Sydney Mines. A funeral mass to celebrate Ron's life will be held on Monday, Jan. 10, 2011, at 11 a.m. in St. Pius X Church, Sydney Mines, with Fr. Ajit Kerketta officiating. A reception will be held in the parish hall, after the mass. Words of comfort may be sent to the family at jmjobesfuneralhome@ns.aliantzinc.ca.